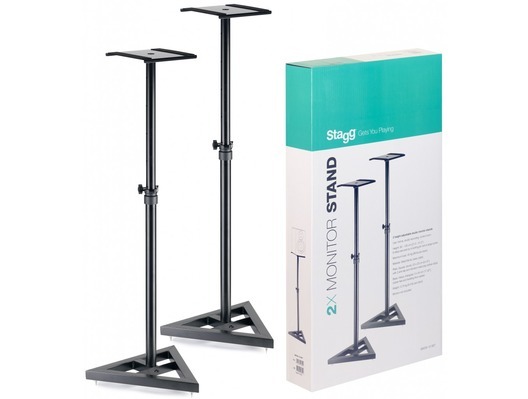 The Stagg SMOS-10 Set includes a pair of studio monitor stands which feature a heavy triangular steel base and 23 x 23 cm tray with 2 anti-slip and vibration-reducing rubber strips. 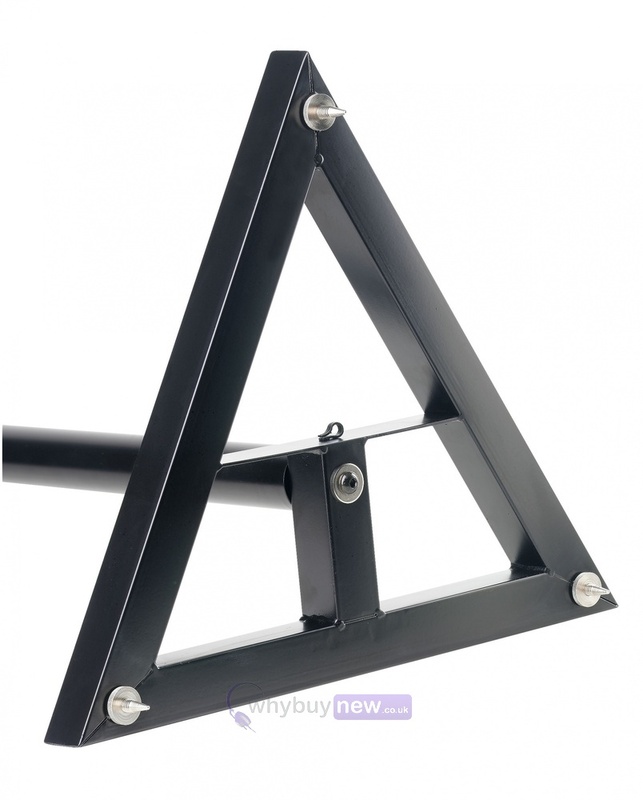 The stands are height adjustable from 80 to 130cm and come with a set of rubber feet and levelling floor spikes. 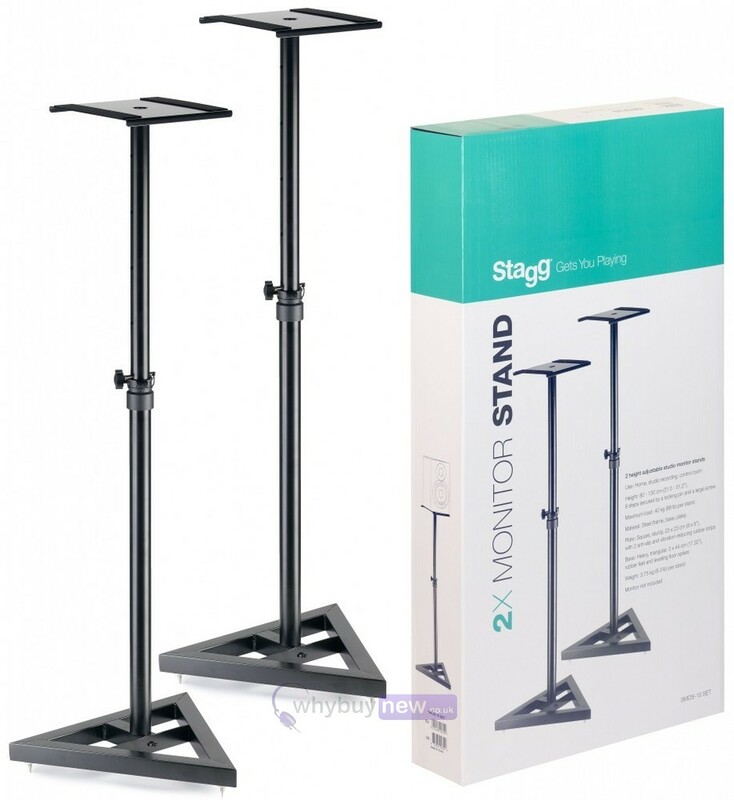 Here we have the Stagg SMOS-10 Set Studio Monitor Stands in brand new condition and in B-Stock. The B-Stock versions would have been on display at a training evening or trade exhibition only and will come boxed in great cosmetic condition with all accessories and a 1-year warranty.